Located along the “Country Mile” on Rt. 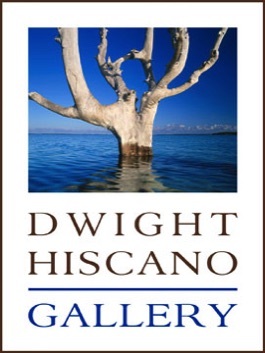 202 in historic Morristown, NJ, Dwight Hiscano Gallery offers a wide range of prints from Dwight's portfolio, including photographs of New Jersey, New England, Alaska, Canada, the American West, the Bahamas, and architectural photographs of New York City. 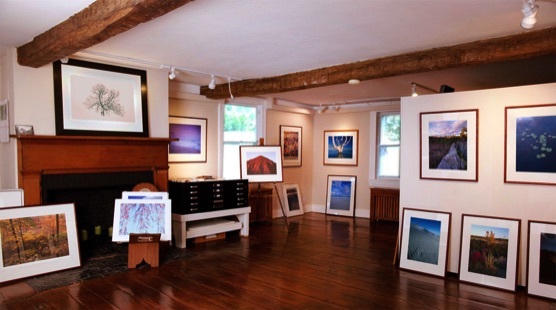 Occupying a farmhouse that dates from the early 1700's, the Gallery is a short drive from Jockey Hollow National Historic Park, Great Swamp National Wildlife Refuge, NJ Audubon’s Scherman Hoffman Wildlife Sanctuary, Cross Estate Gardens, and Glen Alpin. The Gallery is available for special events and fundraisers, and doubles as a full service photo studio. rental availability, and hours of operation.